Zee Fashionista: Joan - she got that #1 spot! 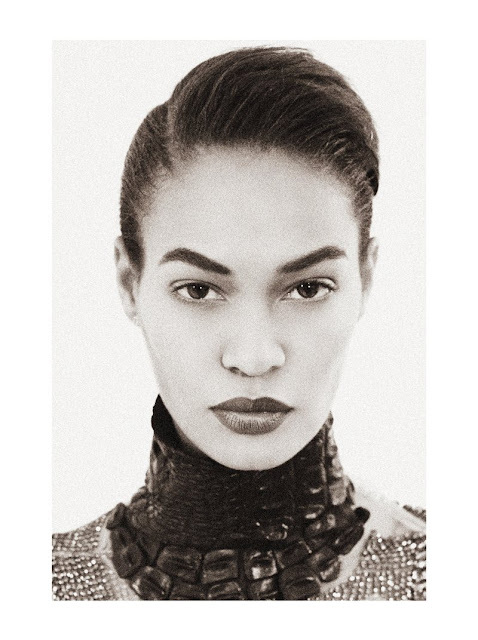 Renowned fashion site Models.com released their Top 50 Women models list yesterday, and her Highness of Flyness (and one of my favourite models) Joan Smalls is number 1. Their rankings are based on steady bookings from fashion powerhouses, editorial giants and the daily call sheets of top photographers (like Inez & Vinoodh, and Mert & Marcus), and Joan, with her beauty and power walk, is the queen. I am super happy for Joan. She's been working.